Everyone likes a deal, right? So why pay full price when you can get awesome discounts on some of your favourite stuff? Daily offers and deals in London can be found in an array of different places, saving you huge discounts on a variety of different items, from everyday essentials to eating, drinking and going out. Scroll down to find out all the best sites available for saving you money while having an awesome time in the capital! With many sites now having offer of the day sections, the best thing to do to get your daily offers is to keep updated! No, you don’t have to keep checking the homepage every 5 minutes, just sign up! With newsletters and special offers for those who sign up for accounts, getting all the best daily offers before your friends has never been easier. If you have a smartphone too, the best deals can be found as close as your jeans pocket. 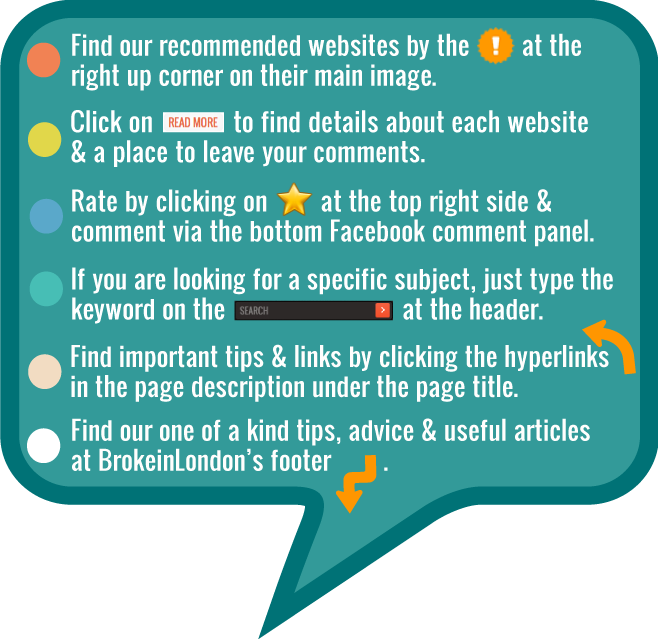 Check out UK Deals and Free Stuff page for more offers courtesy of BrokeinLondon. We’re doing all the hard work, so you don’t have to. You can get daily offers on west end shows as well as cheap hotels and restaurants in London, so keep updated and you’ll soon find yourself snapping up offers and last minute deals like there’s no tomorrow. With Daily deals on a wide range of goods and services, the sites provided below are the best places you can go for a cheeky half price lunch or discount deal on a family day out. You can even try something you’ve never done before at a super discounted price and discover a passion for something new. With daily deals on a range of different activities from spa deals, west end shows and London theatre and other hot deals on hotels in London and much more, you can find the perfect deal for you with just a few clicks. Though London may be expensive, great daily deals that are available can soon help you budget and have fun on things that you may have considered were too expensive for you before. With a wide range of websites available offering daily deals, you have a number to choose from to allow you find the perfect deal for you. With some of the best restaurants in London in partnership with the sites, you may even find yourself dining like a king at prices that are far from what you would normally expect. So scroll down and browse away at your hearts content to find the best discounts around on a number of different activities. Whatever you’re into, from eating and drinking to getting luxury spa treatments and stopping in fancy hotels, our collection of websites has something on offer for everyone. All it takes is a little research and you’ll be on your way to enjoying London the proper way, on a budget!